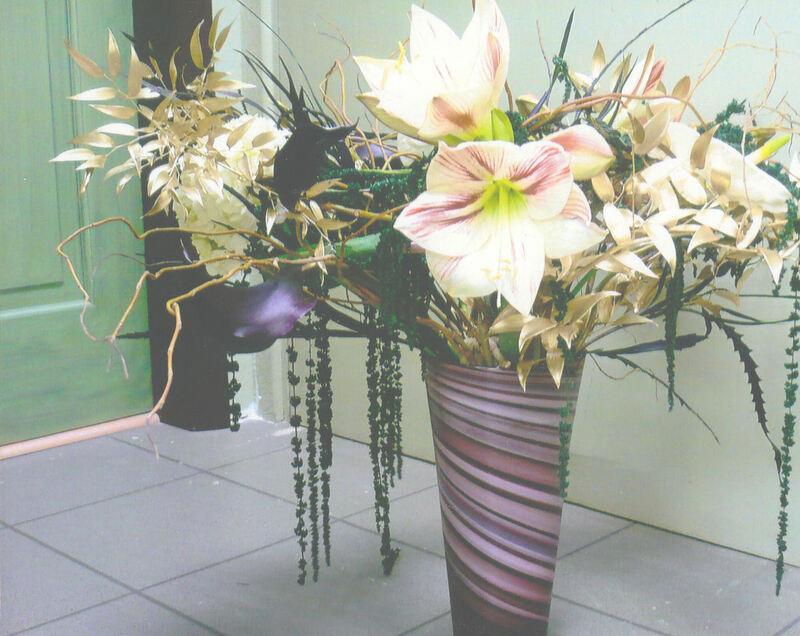 Combination We specialise in fresh and artificial flower combinations. 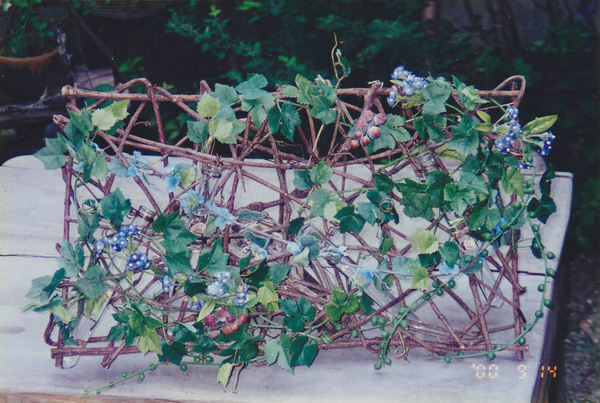 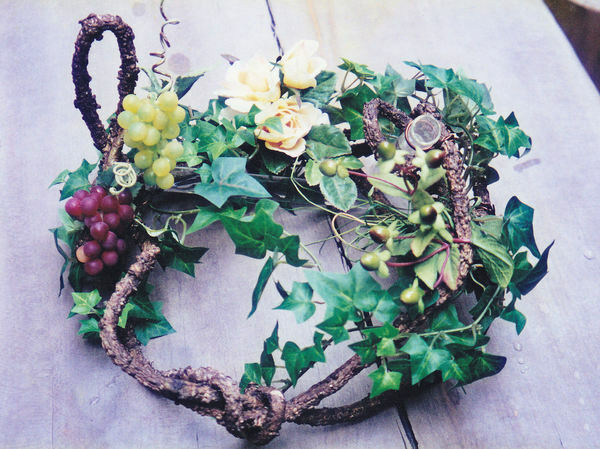 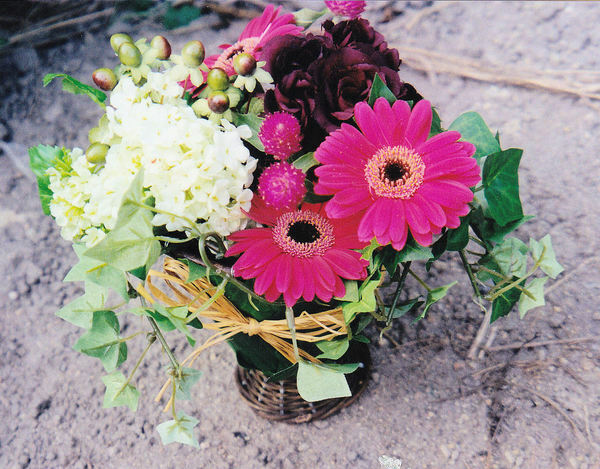 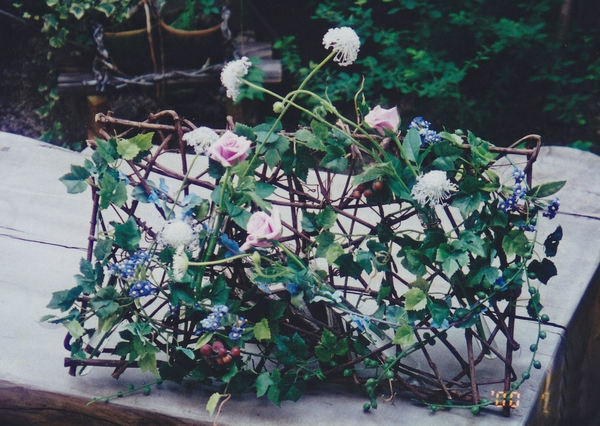 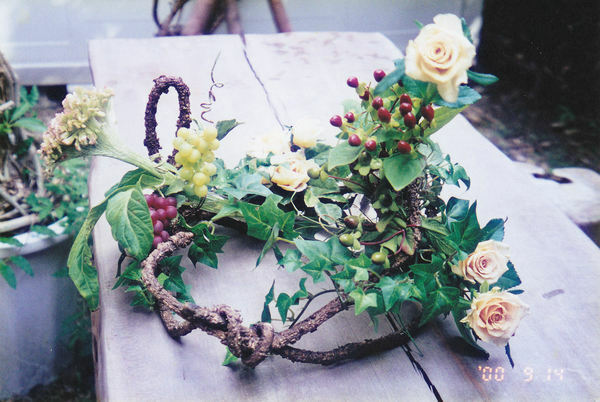 This allows artificial arrangement to be playfully combined with fresh flowers. 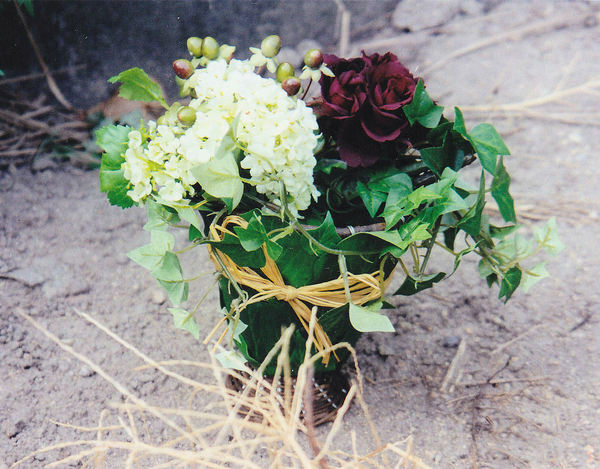 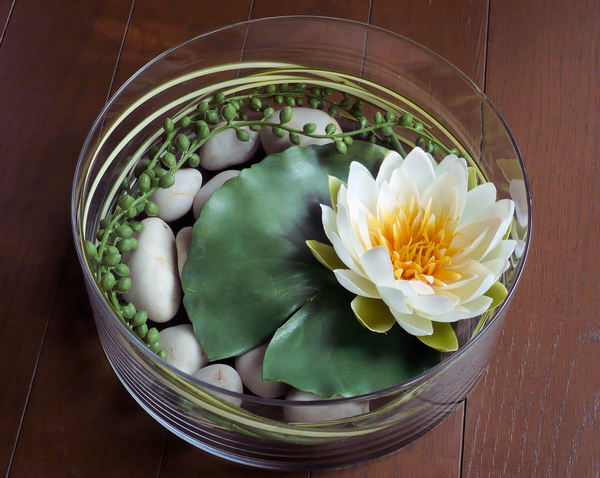 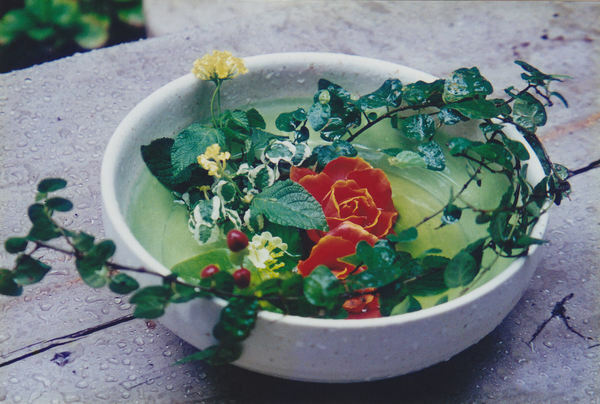 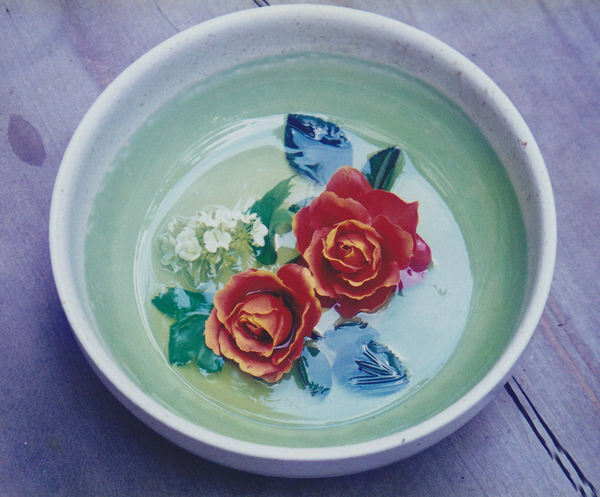 Fresh flowers can be kept fresh by the pooling of water within the arrangement, or from the use of small reservoir tubes discreetly hidden by the artificial flowers.